Huddah Monroe has finally found a man she thinks can make a good husband. The petite socialite is however scared about what the future holds for her. 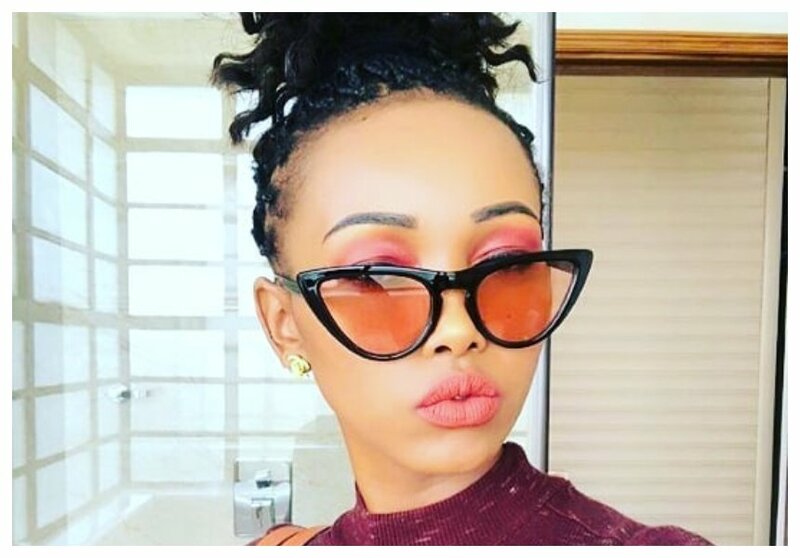 Huddah has been praising her new catch on social media over the past few days. The socialite waxed lyrical about her man whom she claims is good in bed. 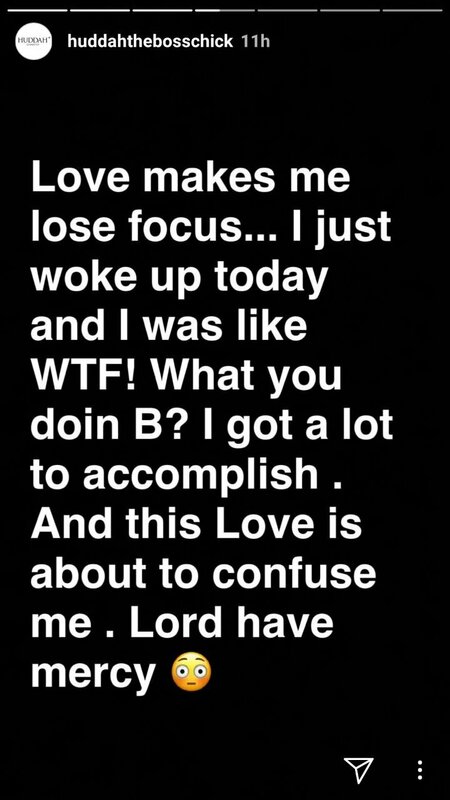 Love is driving Huddah crazy. The socialite admitted that she broke the first rule and ended up falling heads over heels in love with a man. 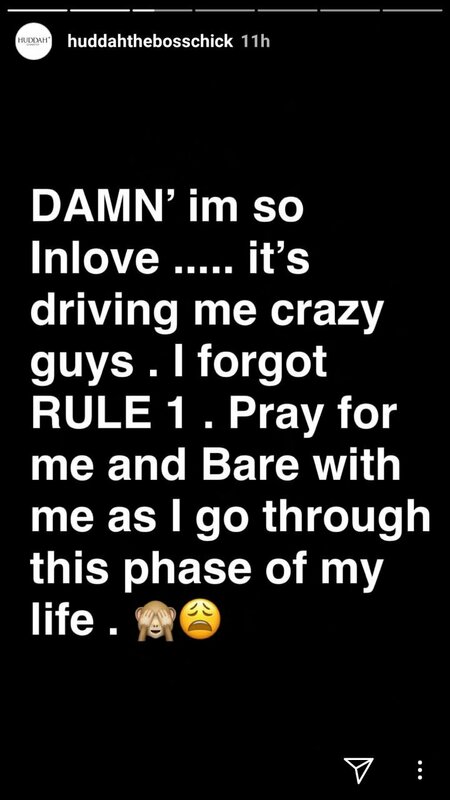 “Damn im so in love ….it’s driving me crazy guys . I forgot RULE 1 . Pray for me and Bare with me as i I go through this phase of my life,” wrote Huddah in part. Huddah Monroe is even thinking about marriage and having kids. The socialite is however apprehensive about the next phase of her life. “I’m scared of the next phase of my life. 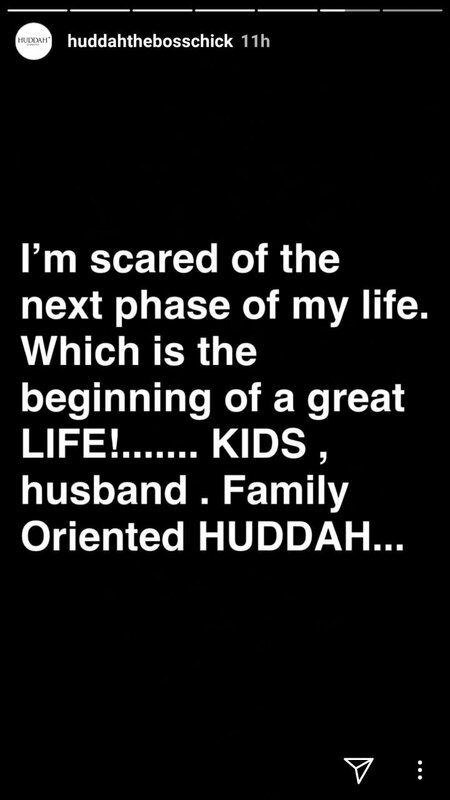 Which is the beginning of a great LIFE!…… KIDS , husband .Family Oriented HUDDAH…” wrote Huddah.